The Wine Lover – knows wines and can discuss the finer points of wine with the wine-maker. Food and wine matching is important. Visits the winery for buying, tasting and learning about wine. The Wine Interested – likes wines and has attended tastings and wineries before. Enjoys food and exploring the countryside. Generally travels with friends to wine regions. Eager to learn about wine and is likely to have visited other wine regions, but wine is not the sole purpose of their visit. 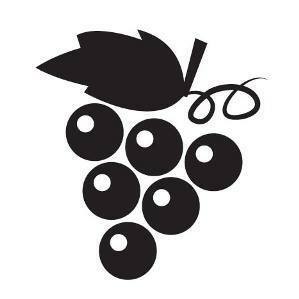 The Wine Curious – has a low to moderate interest in wine, is motivated to visit the region by non-wine reasons and wineries are seen as ‘just another attraction’. Is satisfied with a basic knowledge of wine. 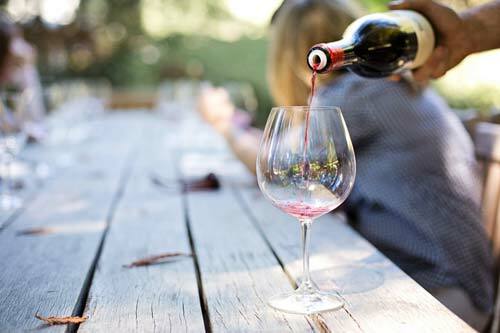 The disinterested wine – visits wineries as part of a group and sees it as an alternative to a bar. Generally just concerned with drinking wine and has no interest in learning about it. With all due respect to Wine Business Research, I’m calling BS on these categories. There are in fact more profiles to be explored. Sub-profiles if you will! Commonly known to everyone else on the tour as the crushing bore. No matter what is presented to the expert, he will draw comparison to the Montrachet he had in France a few years back and will regale all in earshot about the perfectly aged Shiraz Grenache in his wine cellar. Wine, any wine will do. Done, done and onto the next one. It might be your Uncle Barry, it could be your cousin’s husband, but this guy’s in the big leagues. Doesn’t normally drink wine but he’s here now so line ‘em up. Otherwise known as your parents. Tastes usually fall into one of two likes: red or sweet. Never to be expanded, never the twain shall meet. $20 for a bottle of wine!? Must be a special occasion. Willing to study the shelves and catalogues looking for the best value for money (2 for $20 – winner, winner, chicken dinner!). Usually worried about metabolism after their 20km run earlier that day. Nurses one glass for an hour and claims they’ve had too much, it’s gone to their head and they better get home because they have a 6am yoga class the next day.